A former full time footballer, Chris has a unique insight into what it takes to achieve goals and maintain motivation. Qualifying as a personal trainer at the age of 19, he crafted his art at one of the UK’s leading health clubs. But in 2012, at just 21, he took the leap and embarked on the dream of opening his own personal training studio – CD Fitness was born. 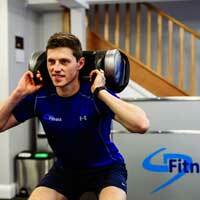 Chris is focused 100% on delivering the best possible experience for every CD Fitness client. 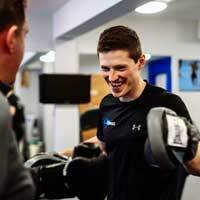 He doesn’t simply go through the motions and count reps, but takes a whole body approach, with realistic goal setting, continuous step changes, and programmes that are always unique and designed with the client in mind. 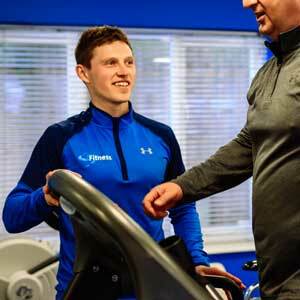 His clients immediately see and feel the benefits, and with his 24/7 support they get the results they are looking for – real body and lifestyle transformations.